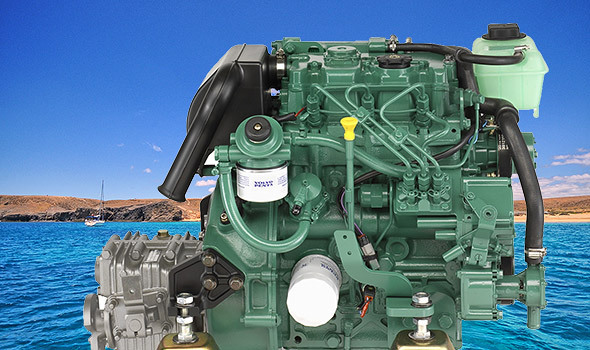 This course aims to give awareness of the main systems of a marine diesel engine so that a yachtsman can take simple measures to prevent mechanical breakdown at sea and rectify defects which do not require workshop support. 1. Outline of engine – how it works. Duration of this course is a one day minimum, pre-course knowledge is nil. Please call for latest course dates.